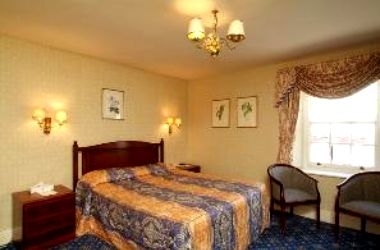 Traditional coaching inn in the town of Boroughbridge is one of the best known hotels in North Yorkshire. 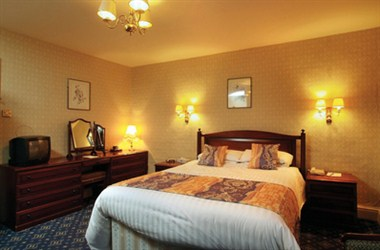 The Best Western Crown Hotel offers an ideal combination of historical charm, comprehensive conference facilities and a luxurious leisure centre. Standing in the market town of Boroughbridge in the heart of North Yorkshire, this traditional, 37-bedroom coaching inn is easily accessible, located just half-a-mile from junction 48 of the A1(M). 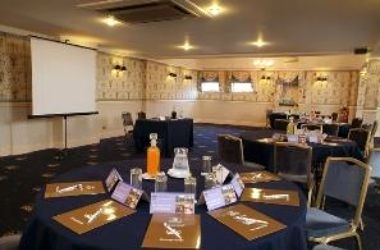 Meetings, incentives and events at the Best Western Crown Hotel - a great location with facilities to match, flexibility, a range of meeting space for small and larger meetings in a traditional setting. 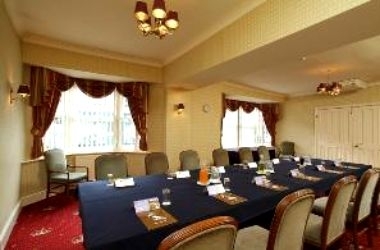 With a modern outlook on meetings, the hotel can cater for up to 120 delegates.